A discussion of the open source Apache Spark platform, and a tutorial on to use it with Python for big data processes. Read on for more! PySpark Tutorial: What Is PySpark? Speed: It is 100x faster than traditional large-scale data processing frameworks. Powerful Caching: Simple programming layer provides powerful caching and disk persistence capabilities. Deployment: Can be deployed through Mesos, Hadoop via Yarn, or Spark's own cluster manager. Real Time: Real-time computation and low latency because of in-memory computation. 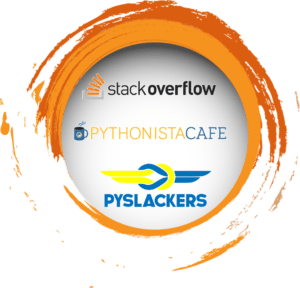 Polyglot: Supports programming in Scala, Java, Python, and R.
Let's move ahead with our PySpark Tutorial Blog and see where is Spark used in the industry. Let's move ahead with our PySpark tutorial and see where Spark is used in the industry. Every industry revolves around big data and where there's big data, there's analysis involved. So let's have a look at the various industries where Apache Spark is used. 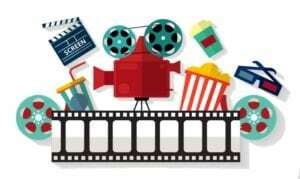 Media is one of the biggest industries growing towards online streaming. Netflix uses Apache Spark for real-time stream processing to provide personalized online recommendations to its customers. It processes 450 billion events per day which flow to server-side applications. 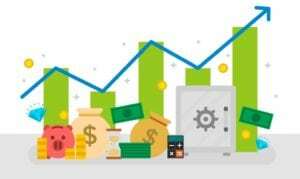 Finance is another sector where Apache Spark's real-time processing plays an important role. Banks are using Spark to access and analyze social media profiles to gain insights which can help them make the right business decisions for credit risk assessment, targeted ads, and customer segmentation. Customer churn is also reduced using Spark. Fraud detection is one of the most widely used areas of machine learning where Spark is involved. 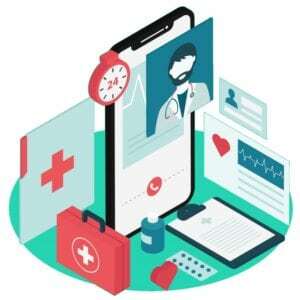 Healthcare providers are using Apache Spark to analyze patient records along with past clinical data to identify which patients are likely to face health issues after being discharged from the clinic. Apache Spark is used in genomic sequencing to reduce the time needed to process genome data. 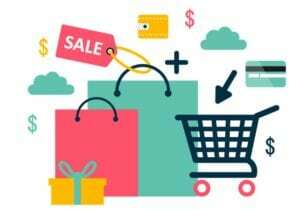 Retail and e-commerce is an industry where one can't imagine it running without the use of analysis and targeted advertising. One of the largest e-commerce platform today, Alibabaruns some of the largest Spark jobs in the world in order to analyze petabytes of data. Alibaba performs feature extraction in image data. eBay uses Apache Spark to provide targeted offers, enhance customer experience and optimize overall performance. Travel industries also use Apache Spark. 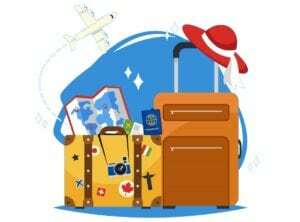 TripAdvisor, a leading travel website that helps users plan a perfect trip, is using Apache Spark to speed up its personalized customerrecommendations. TripAdvisor uses Apache Spark to provide advice to millions of travelers by comparing hundreds of websites to find the best hotel prices for its customers. An important aspect of this PySpark tutorial is to understand why we need to use Python. Why not Java, Scala or R? 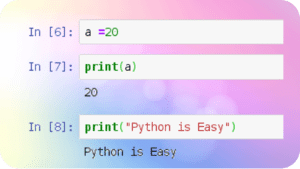 Easy to Learn: For programmers, Python is comparatively easier to learn because of its syntax and standard libraries. Moreover, it's a dynamically typed language, which means RDDs can hold objects of multiple types. 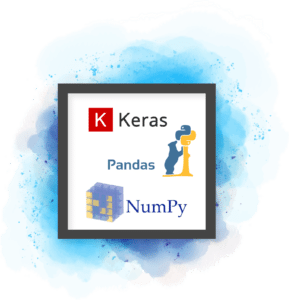 A vast set of libraries: Scala does not have sufficient data science tools and libraries like Python for machine learning and natural language processing. 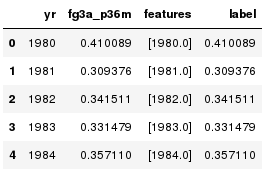 Moreover, Scala lacks good visualization and local data transformations. Huge Community Support: Python has a global community with millions of developers that interact online and offline in thousands of virtual and physical locations. One of the most important topics in this PySpark tutorial is the use of RDDs. Let's understand what RDDs are. Storing data in intermediate storage such as HDFS. Multiple I/O jobs make the computations slow. Replications and serializations which in turn makes the process even slower. Transformations: Transformations create a new dataset from an existing one. Lazy Evaluation. Actions: Spark forces the calculations for execution only when actions are invoked on the RDDs. Let's understand a few Transformations, Actions, and Functions. 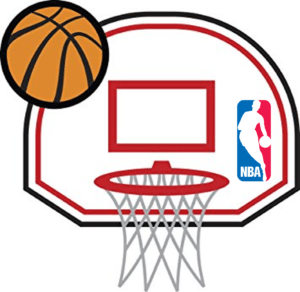 Continuing our PySpark tutorial, let's analyze some basketball data and make some predictions. 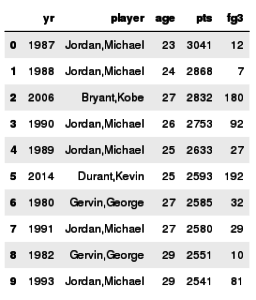 So, here we are going to use data of all the players in NBA since 1980 [year of introduction of 3 Pointers]. Here we are sorting players based on points scored in a season. Here we are analyzing the average number of 3 point attempts for each season in a time limit of 36 min [an interval corresponding to an approximate full NBA game with adequate rest]. 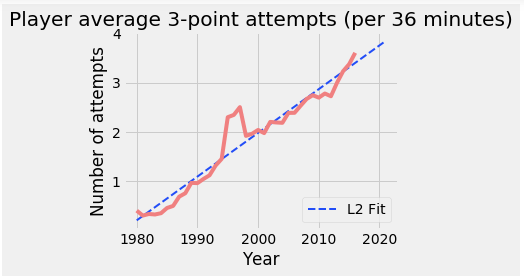 We compute this metric using the number of 3-point field goal attempts (fg3a) and minutes played (mp) and then plot the result using matlplotlib. 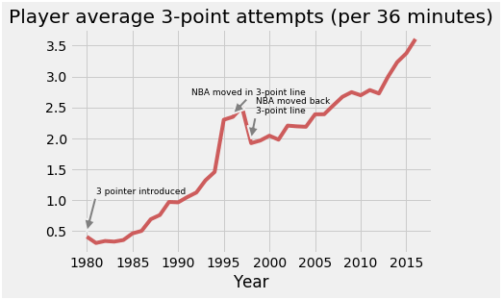 We can fit a linear regression model to this curve to model the number of shot attempts for the next 5 years. We have to transform our data using the VectorAssembler function to a single column. This is a requirement for the linear regression API in MLlib. We then build our linear regression model object using our transformed data. We can then plot our results and save the graph in a specified location. And, with this graph, we come to the end of this PySpark tutorial. So this is it, guys! 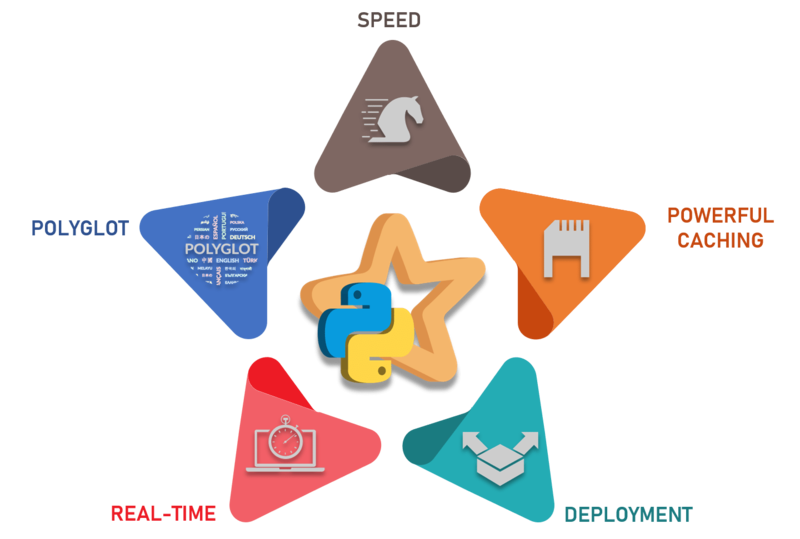 I hope you guys got an idea of what PySpark is, why Python is best suited for Spark, the RDDs and a glimpse of machine learning with Pyspark. Congratulations, you are no longer a newbie to PySpark.